It was December 12, 1915, when in an upstairs tenement in Hoboken, New Jersey, 19 years old Dolly Sinatra gave birth to a boy. It was not an easy, neither it was a quick delivery, but the baby was lucky enough to survive the birth besides the fact that it had to be removed via forceps that ripped his cheek, neck and especially his ear. At first, the doctor thought that the baby had no chance of surviving, but luckily, he was wrong, and the boy miraculously managed to stay alive. 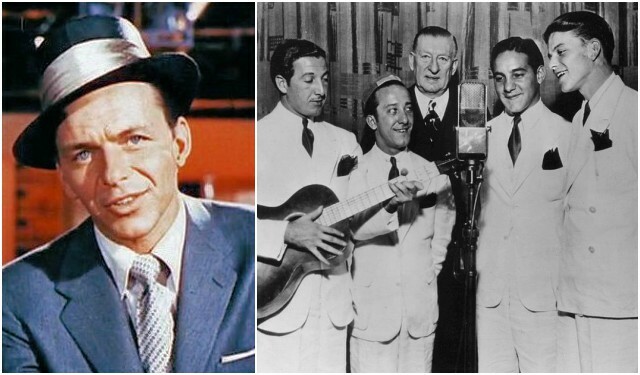 The scars remained for the rest of his life, but that didn’t stop him to become one of the most popular and influential musical artists of the 20th century. That boy was Frank Sinatra. Frank Sinatra’s Italian born mother, Natalina Maria Vittoria Garaventa, dubbed “Dolly” because of her pretty face, was one of the many fearless and progressive women of the early 20th century without whom the United States and the world as a whole would be shaped in a different direction. When Dolly was 16-years-old, she fell in love with Antonio Martin Sinatra, whose family, like hers, had also emigrated to the United States from Italy. It was around this point of her life when her family realized that Dolly was becoming a strong and independent woman. She strongly confronted her parents, who couldn’t accept the fact that she was about to get married to a man from lower class backgrounds. Marty’s parents also opposed their relationship and thought that it was totally inappropriate for their illiterate son to marry a girl whose family was of a higher class. However, besides all opstructions, on St Valentine’s Day 1913, Dolly and Antonio got married at the city hall in Jersey City, New Jersey. 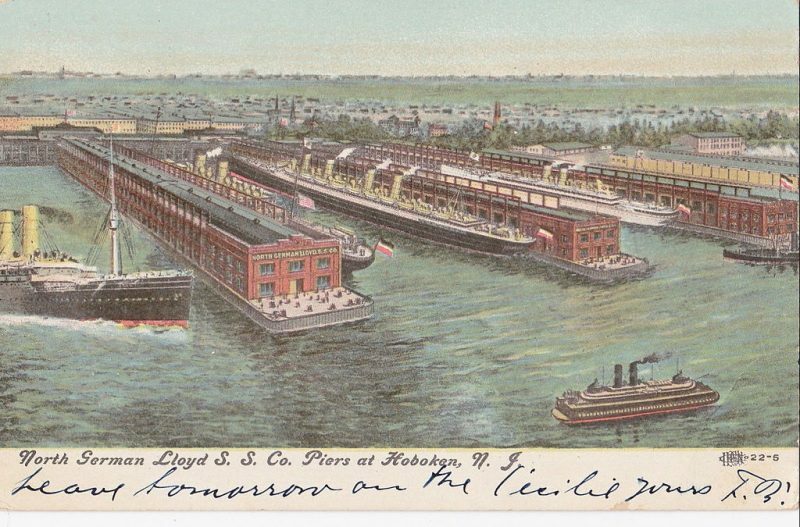 By early 20th century measures, Dolly was quite a progressive woman and a very influential figure in Hoboken and in local Democratic Party circles. She spoke a number of Italian dialects and fluent English, so she used her knowledge and worked as a translator during court proceedings for new immigrants who were ­trying to get ­citizenship papers. Hoboken, New Jersey, early 20th century. The New Jersey Democrats made her a Democratic ward leader, responsible for delivering a specific 800-1,000 votes every election, which she did. She became the first immigrant woman to hold that position in New Jersey. 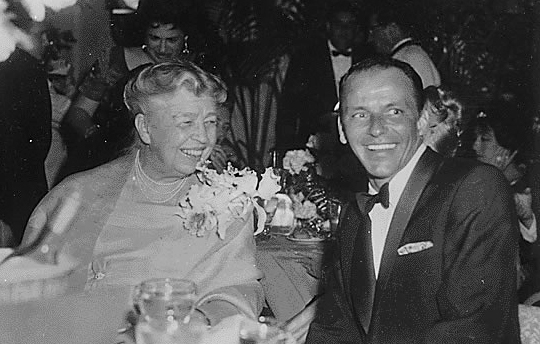 Dolly Sinatra was among the restless, energetic and inspirational woman who changed the world in the early years of the 20th century. Apart from being active in Democratic politics in Hoboken, Dolly was also a restless campaigner for women’s rights and in 1919 she even chained herself to the city hall in support of the Women’s suffrage movement. 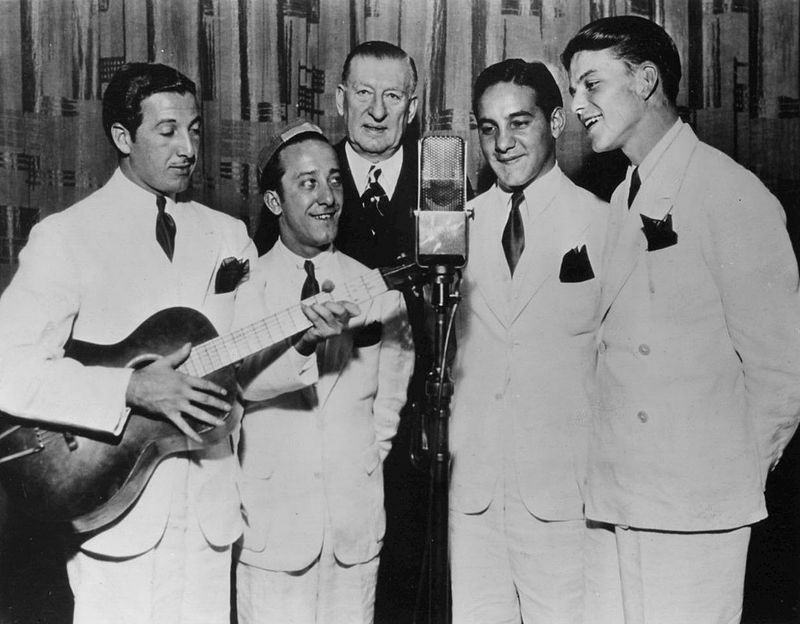 Sinatra (far right) with the Hoboken Four on Major Bowes’ Amateur Hour in 1935. 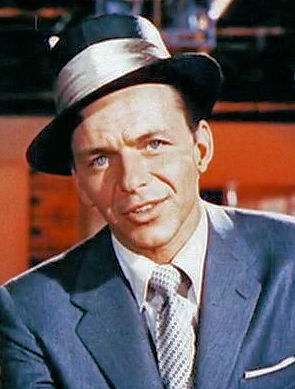 Frank Sinatra connected his left commitments and activities to his mother’s political activities. In an interview with Walter Lowenfels, published in the Sunday Worker, he said the following of his mother: “My mother is what you would call a progressive. She decided she didn’t want to be just a housekeeper, and studied nursing and is now a graduate nurse. She was always interested in conditions outside her own home. My father, too, but he was the more silent type”. She earned her living by working as a midwife who additionally provided safe abortions for Catholic Italian women across Hoboken. This is how she earned her nickname “Hatpin Dolly,” and a ­criminal record. It is said that she had been arrested at least six times and convicted twice for providing illegal abortions. During Prohibition, Dolly and her husband ran a bootleg tavern, and she became known as the best bartender in Hoboken. She liked drinking, smoking and often enjoyed gambling while visiting Frank in Las Vegas. Dolly and her husband remained married for more than 50 years. He died in 1969, and she died eight years later in a plane crash on 6 January 1977, at the age of 80.